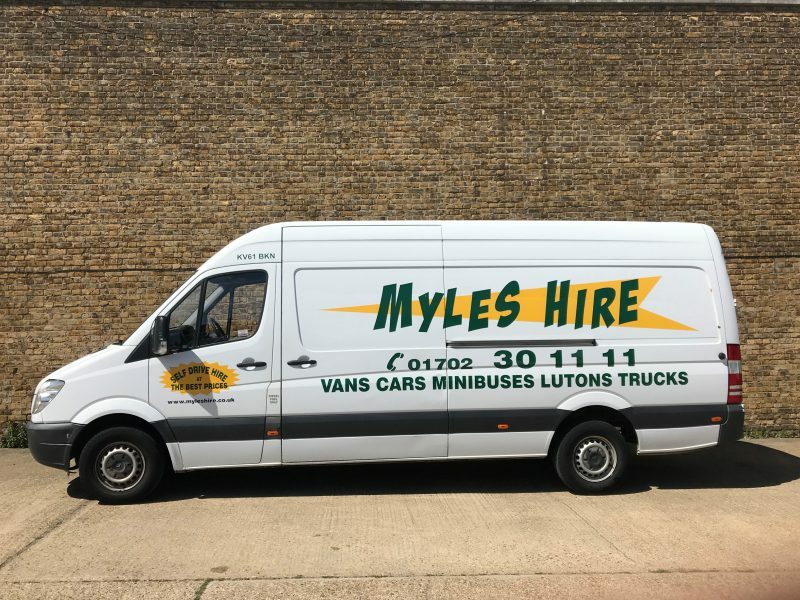 Myles Hire offers an extensive range of self-drive vehicles. 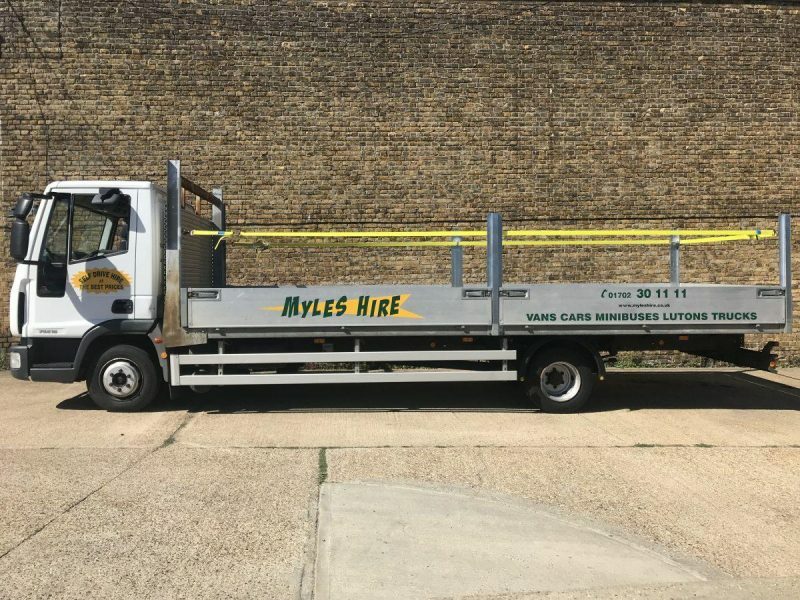 From one day spot hire to long term contract hire, we can keep you on the road. 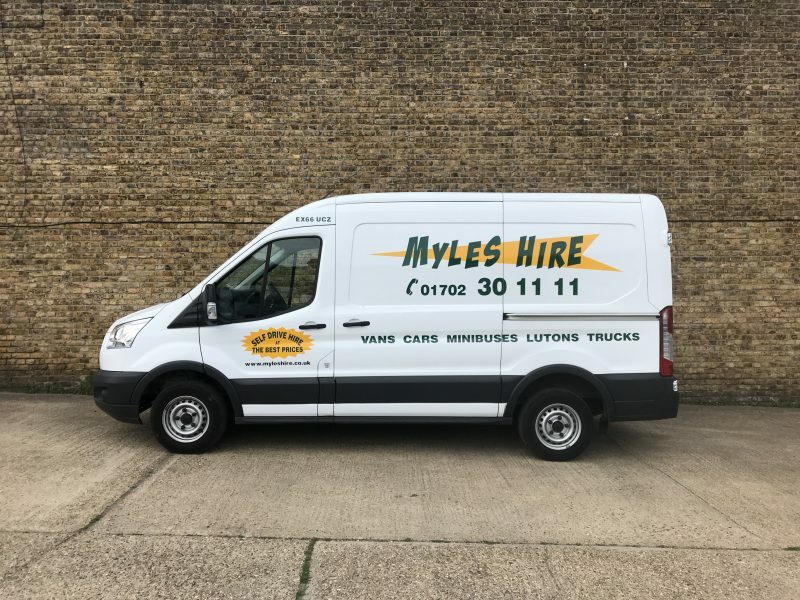 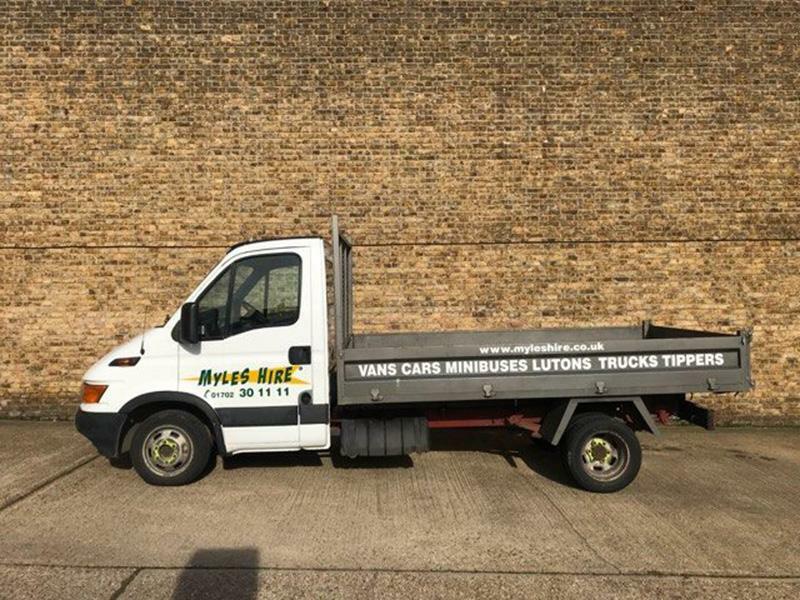 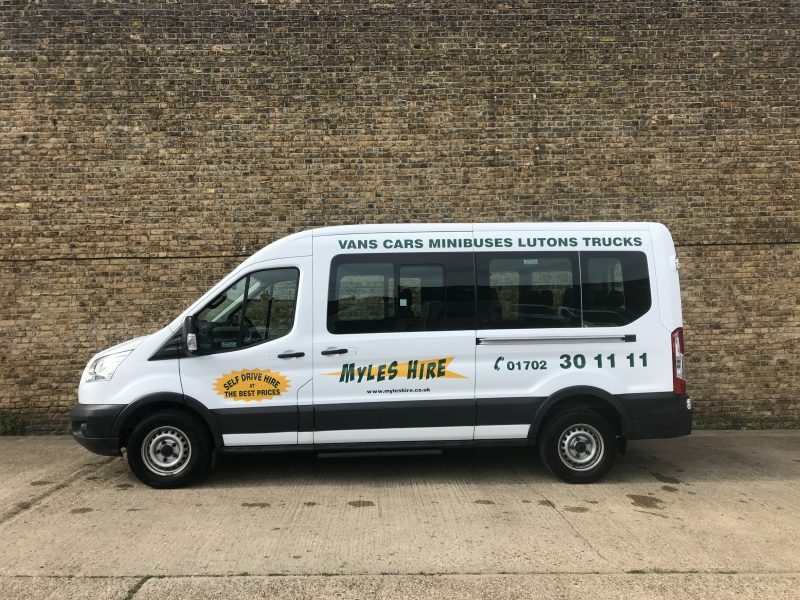 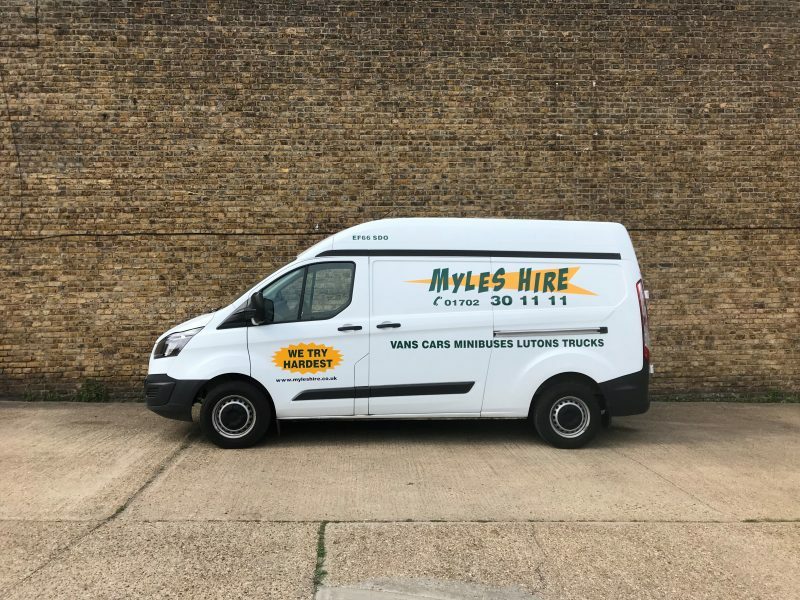 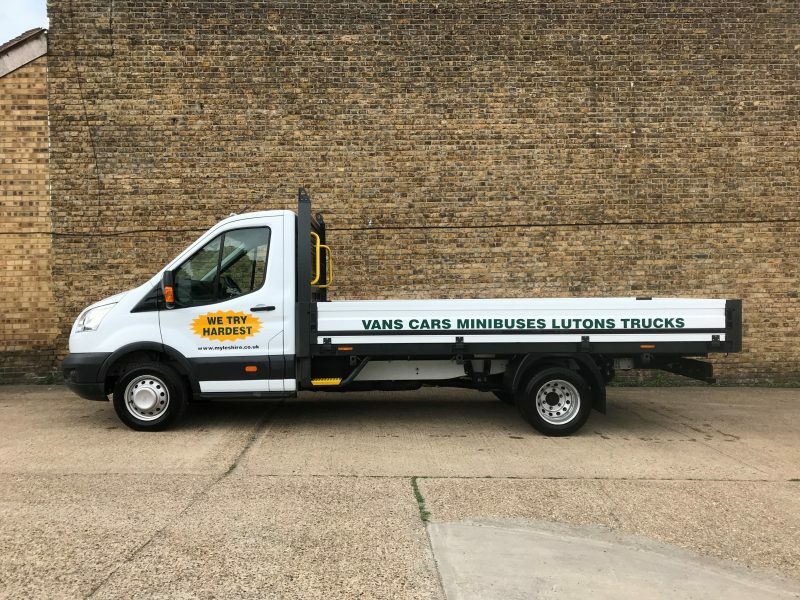 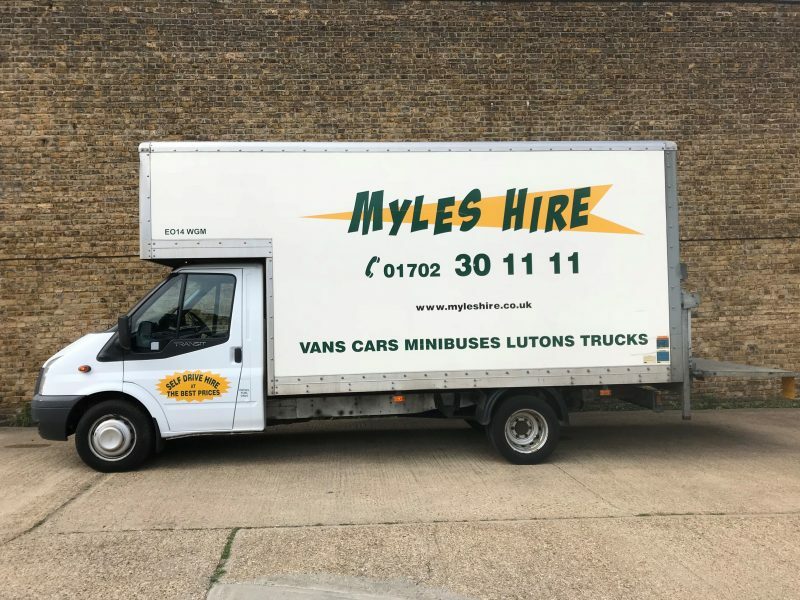 As well as providing van hire to the local areas of Westcliff on Sea, Leigh on Sea and Southend on Sea, we can also offer the same great commercial vehicle hire services to the surrounding areas of Ashingdon, Basildon, Benfleet, Billericay, Brentwood, Canewdon, Canvey Island, Chelmsford, Fambridge, Great Wakering, Hadleigh, Hanningfield, Hawkwell, Laindon, Paglesham, Rayleigh, Rawreth, Rochford, Shoeburyness, South East Essex, Wickford, and Woodham Ferrers. 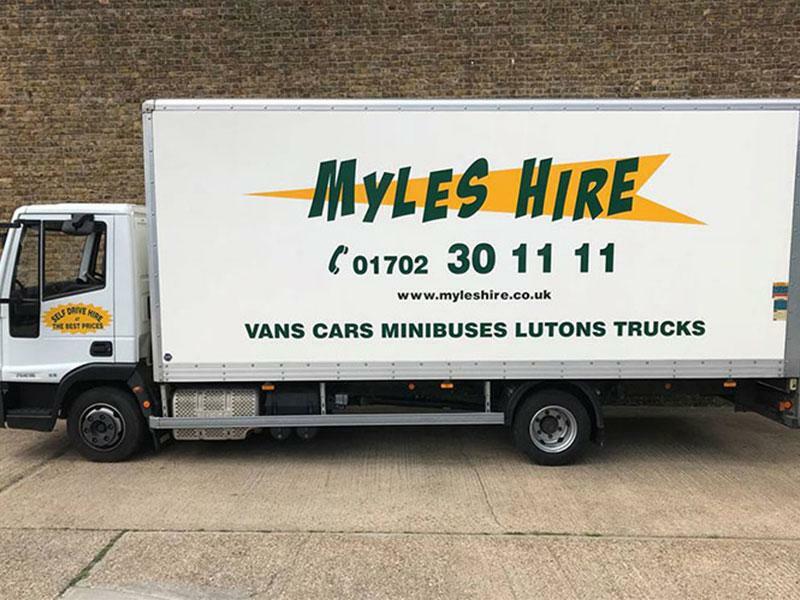 Please call for van hire Essex or vehicle hire Essex!!!! 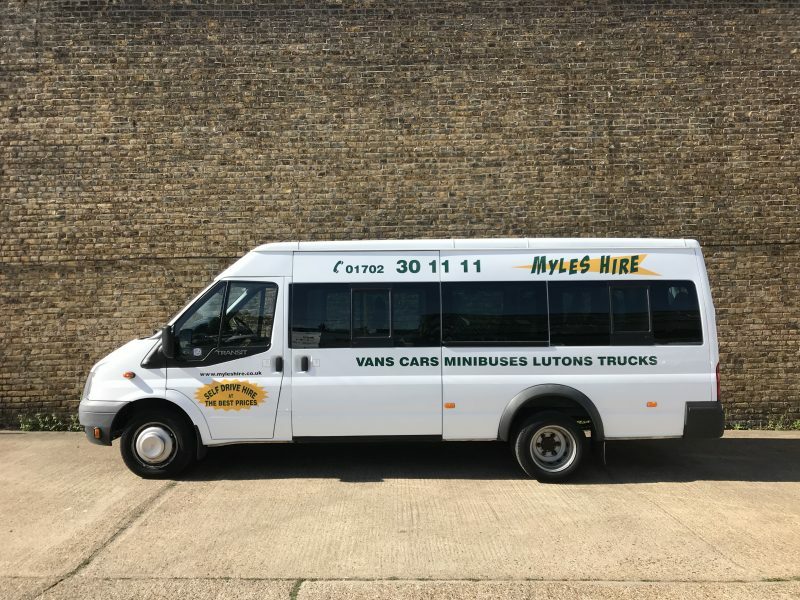 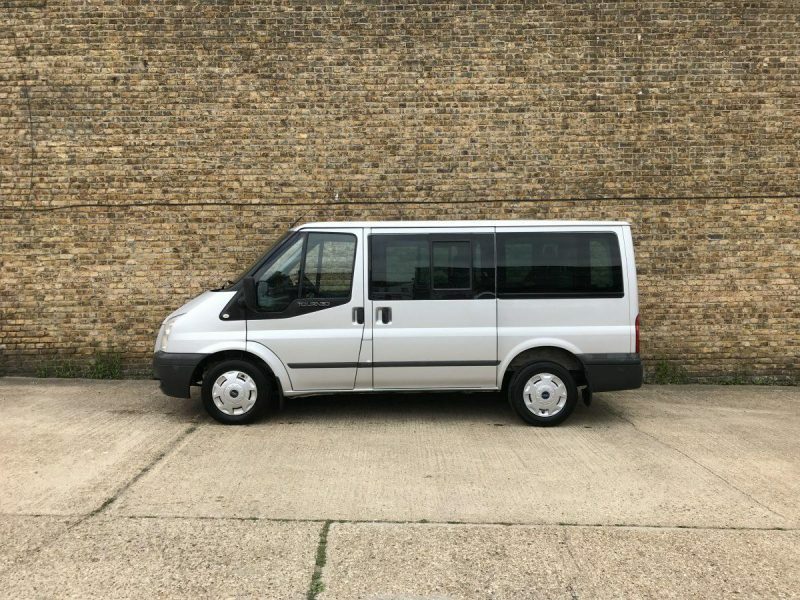 From self-drive van and Luton hire to aid you with removals, to cars, minibus and people carrier hire to get you on your holidays, get you to the church or assist with school outings, we have just about everything to cover your needs. 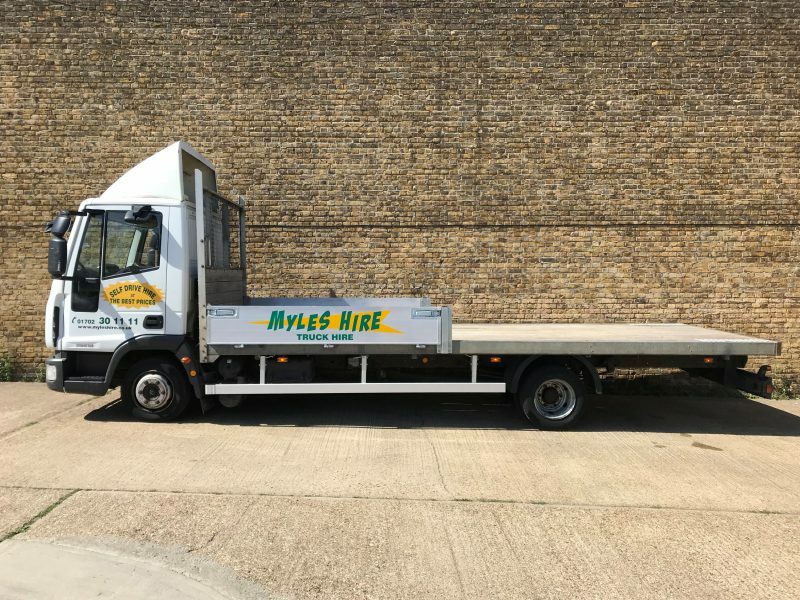 We also operate a large fleet of 7.5 tonne vehicles including boxes with or without tail lifts, curtainsiders, tippers, dropside vehicles and purpose built furniture removal trucks, all of these are available for daily hire or long term vehicle leasing with a maintenance contract.